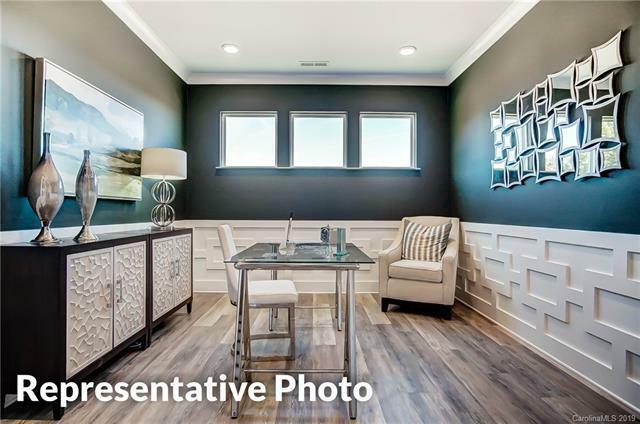 This home is under construction with an estimated completion date of August 2019. 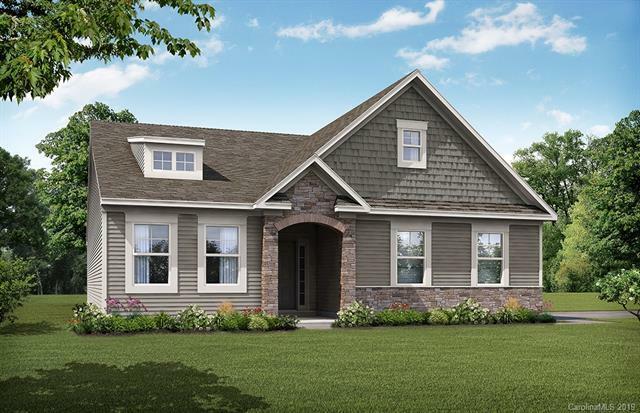 This Avery plan has more than 2,500 square feet, including an upper floor with a bedroom, bath, and loft. The kitchen features quartz countertops and stainless appliances, including a gas cooktop and wall oven & microwave. 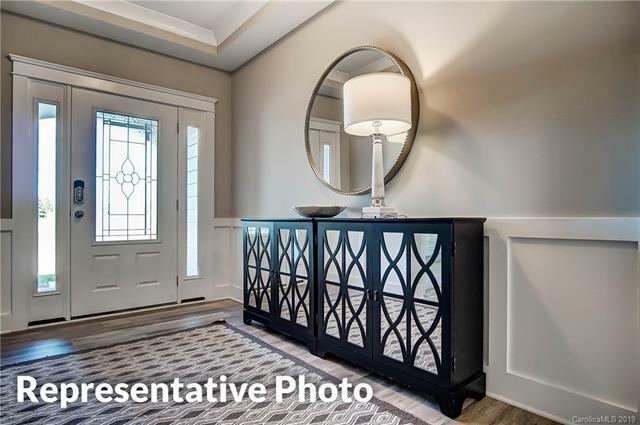 Other upgrades include a study with French doors, gas fireplace, oak tread stairs, and tray ceilings in the foyer and master bedroom. 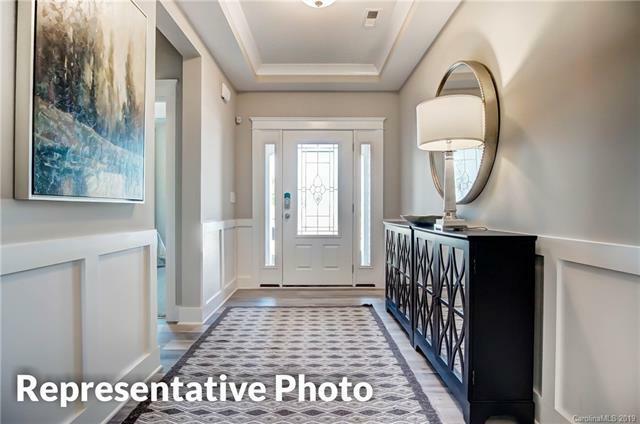 Smart Home features included in this home are a doorbell camera, front door lock and thermostat with remote access, four zones of light controls, Wi-Fi Hub, and voice-controlled audio device. Enjoy the resort-style pool with a splash area and clubhouse. Kids of all ages will love the playgrounds, tennis courts, baseball and soccer fields. A workout facility and walking trails are also options. The community is also located next to a 60-acre county park. Come see us today!